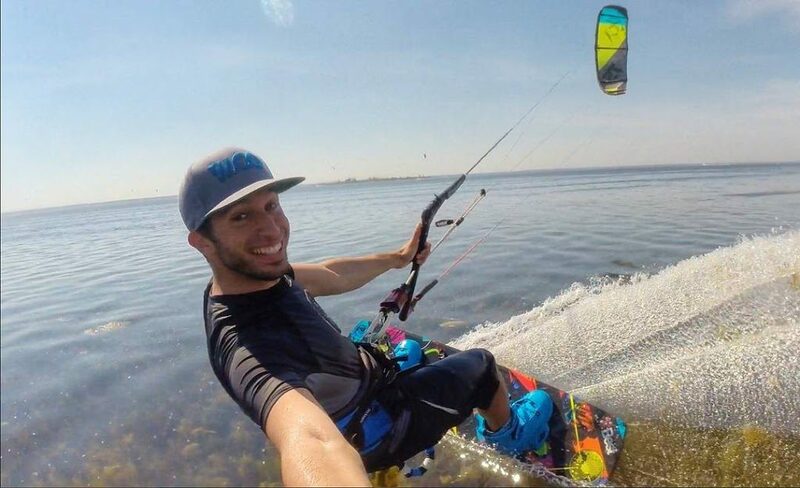 My name is John and I have been kiteboarding since 2005! Back then the sport was still new and the equipment wasn’t nearly half as good as today’s. 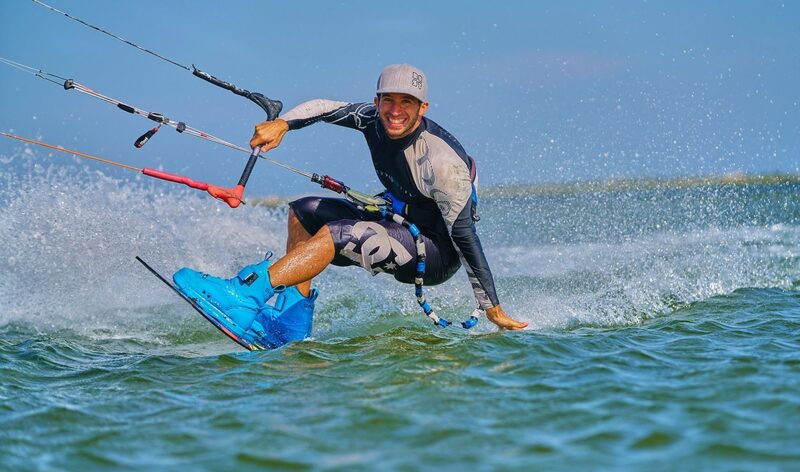 Safety was almost non existent however once I felt the power of the kite and how it can easily throw my body across the water on a board I was hooked, literally and figuratively. Today, I enjoy getting out on the water whenever and wherever the wind is blowing! My usual local spot in New Jersey is Sandy Hook, however I love riding anywhere up and down the Jersey Shore. I have been DJing since 2007 and love throwing a good party. I have been in the Digital E-commerce world since 2007 as well and have done work for small family owned businesses to large international brands.